On Saturday, August 24, 2002, the ARDS Foundation gathered at the Chicago Botanic Garden’s for its annual fundraiser for acute respiratory distress syndrome. Though the threatening Chicago skies kept some walkers away, the clouds cleared and it was a beautiful day for the many who attended from near and far. After registration, walkers picked up a ‘March for Miracles” T-shirt, with many inspirational phrases inscribed on the back, stopped off at the picnic area for a bagel, some fruit or something to drink, met some of the other walkers or volunteers, and then off it was to the beautiful and serene gardens. Following the walk, there was music to listen to, hot dogs, chips, popcorn, cookies, snow cones, face painting, tattoos, soft drinks, water, and juices. 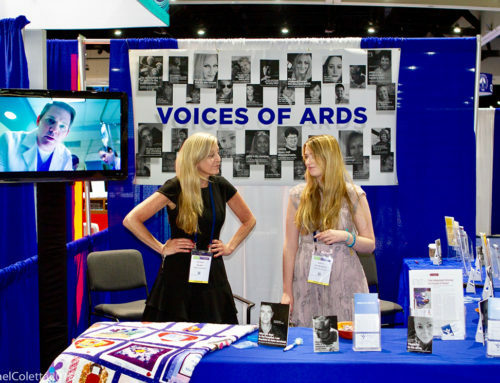 It was a wonderful opportunity for everyone to share what their connection was to this devastating syndrome…to tell their stories and experiences and explain how they were affected by ARDS. Eileen Rubin, President of the ARDS Foundation, welcomed the guests and volunteers and introduced Dr. Jane Dematte, from Northwestern University in Chicago, who has worked with the foundation since its inception and spoke about why a group such as the ARDS Foundation is so important to the community and those who are dealing with a loved one in ARDS crisis, those who are post ARDS, and also for the medical community to offer elements that they cannot give which is the patient and family perspective. 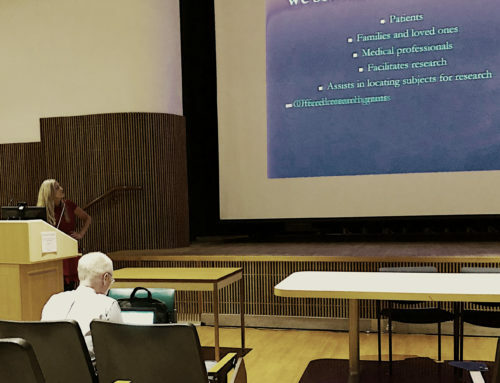 Dr. Steve Yarnall, who has written “Beyond Medicine” then spoke about his experience with getting ARDS and what motivated him to write his book, which deals with Love, Prayer, Humor, Touch, Music and Pets, the six elements of healing which deals with what one can get beyond medicine…hope. 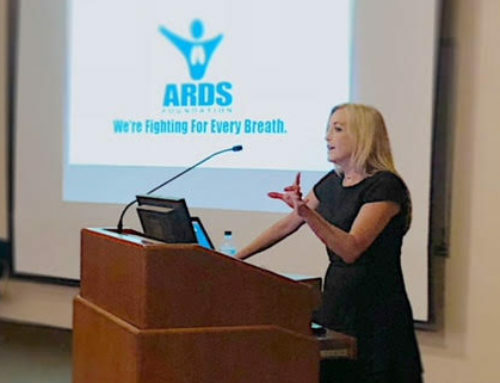 Finally, Paula Blonski, Vice-president of the ARDS Foundation, whose sister Marybeth passed away from ARDS at the age of thirty-six, acknowledged all of those people who came to the walk and were walking in memory or in honor of a loved one. She, too, reiterated those words that Dr. Yarnall spoke of…hope, as she said that standing there among a group of survivors, though it made her think of, and sadly remember her sister, it also gave her hope that we were gathered there that day trying to do something to make change, to make improvement. Paula recognized the people who attended from out of town, Dee Storey, from Michigan, Colleen and Jim Shelstad and their two sons, from Wisconsin, and Meg Tapucol-Provo and Tom Provo & Steven and Lynn Yarnall, all from the state of Washington. At the end of the day, all of the raffle prizes were raffled off and finally, the First ARDS Quilt was raffle off. The winner of the quilt was Gail Sype, from Saginaw, Michigan. And when Gail learned that she had won the quilt, she contacted the ARDS Foundation and has offered to donate this first quilt to the American Lung Association of Metropolitan Chicago for display. How wonderful! 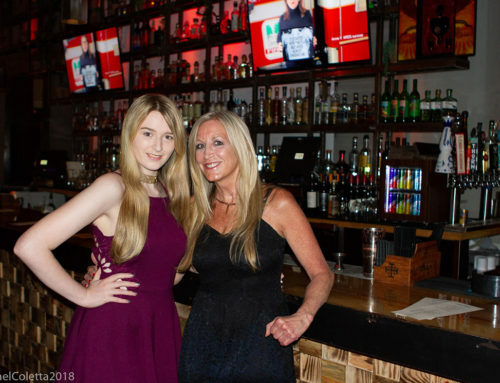 As many were helping to clean up, talk turned to next year’s fundraiser and what more could be done to raise public awareness and educate those throughout the country who have never heard of this devastating syndrome of course, many of us had not heard of until it struck home…. Kitty McAndrews, from the American Lung Association of Metropolitan Chicago, who volunteered at the event and has been an enormous help to the ARDS Foundation since its inception, was in attendance and contributed her knowledge as well. 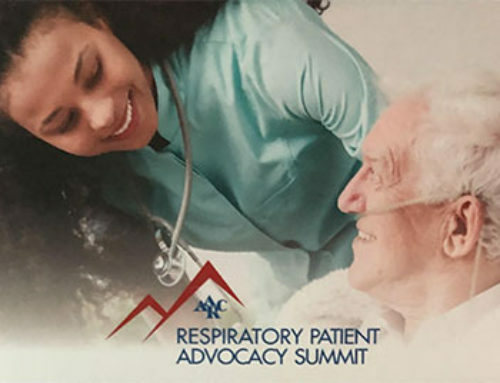 With members, new and old, the ARDS Foundation will impart not only its knowledge, but its passion to educate others about acute respiratory distress syndrome, while support families who unfortunately are faced with the diagnosis of ARDS, giving them hope and understanding. to all local businesses for their generous donations. and resources to help make this event happen.